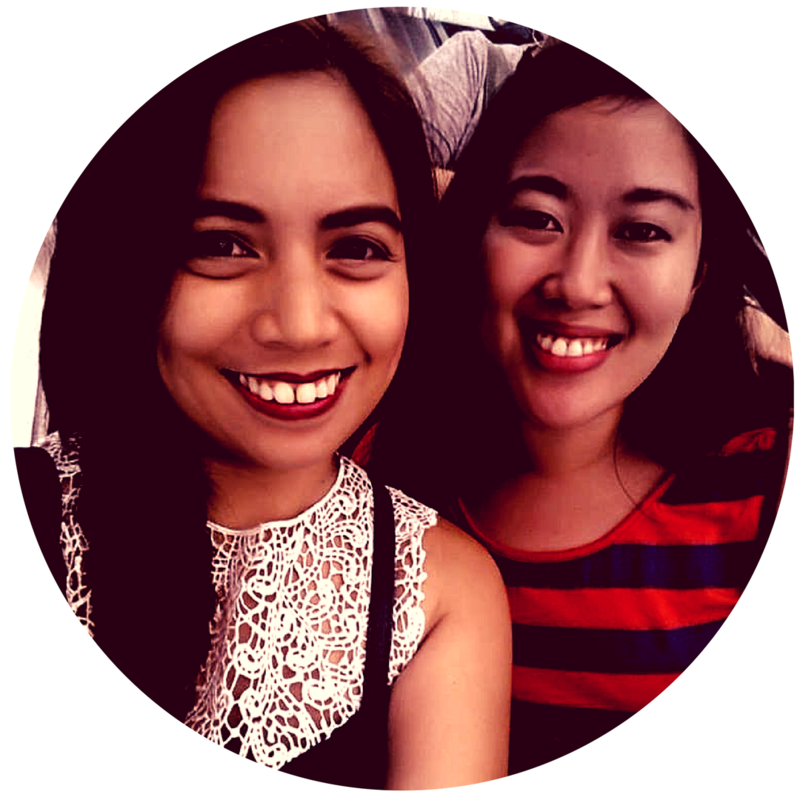 MANILA, Feb. 20, 2017 – The Lunar Year of the Dog? 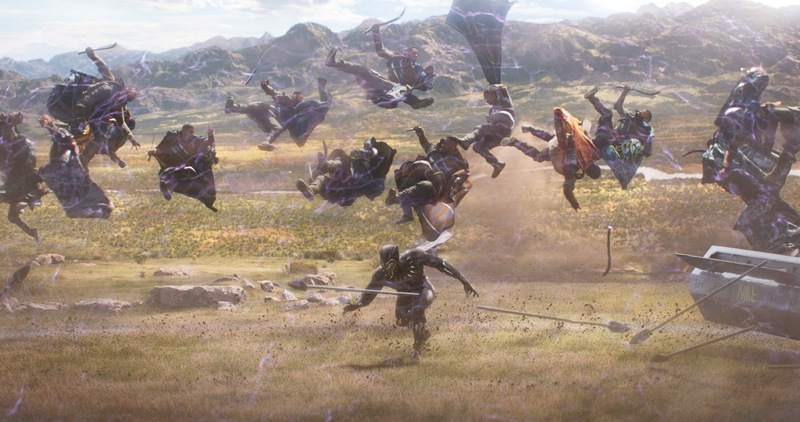 For now it's more like a strong Year of the Panther, as Marvel Studios' Black Panther lunged and clawed its victorious way to Philippine cinemas, posting a monumental opening weekend of Php 258.57-M (including sneaks) in five days (Feb 14 – 18). 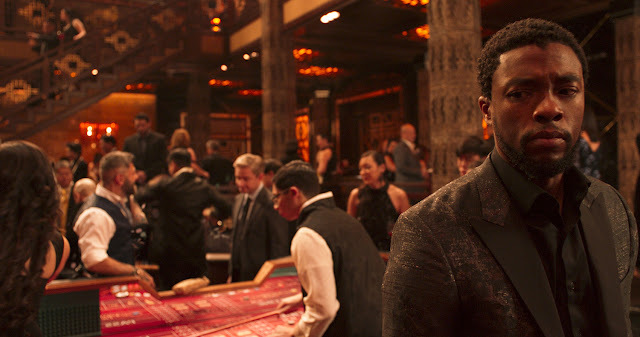 With that smash figure, Filipino Marvel fans gave Black Panther the most successful February launch in industry history as well as the year's biggest opening weekend to-date. In comparison, the critically acclaimed super hero film about the young king of the fictional and tehnologically-advanced African country of Wakanda, surpassed the opening weekends of recent Marvel Studios titles led by Guardians of The Galaxy (+143%), Ant-Man (+ 97%), Doctor Strange (+92%), Captain America: The Winter Soldier (+62%) and Thor: Ragnarok (+62%). Leading the cinema pack in box-office sales are SM Mall of Asia (P10.56-M), SM Megamall (P8.87-M) and SM North EDSA (P8.65-M). Posting mighty grosses in the top ten are Trinoma (P5.41-M), SM Cebu, (P4.91-M), Uptown Place (P4.47-M), Glorietta 4 (P4.35-M), Power Plant (P4-M), Greenbelt 3 (P3.86-M) and SM Ckark (P3.75-M). Completing the top twenty theaters are SM Aura (P3.64-M), Greenhills Promenade (P3.58-M), Fisher Mall (P3.55-M), Alabang Town Center (P3.52-M), Ayala Malls Cebu (P3.43-M), SM Southmall (P3.42-M), U.P. Town Center (P3.39-M), SM Seaside City Cebu (P3.36-M), Gateway Cineplex (P3.25-M) and Robinsons Magnolia (P3.22-M). In the US, Black Panther opened to a super-heroic $235 million debut over the four-day President’s Day weekend. It is the highest three-day debut ever for a February film and the fifth highest of all time. Black Panther has also demolished the record for the largest President’s Day weekend, blowing past Deadpool’s 2016 mark of $152 million. 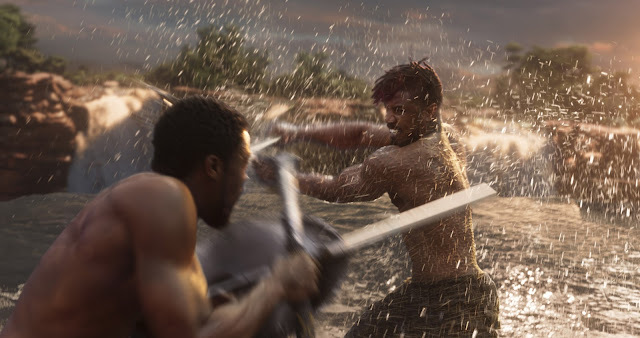 Directed by Ryan Coogler, the film stars Chadwick Boseman, Michael B. Jordan, Lupita Nyong’o, Danai Gurira, Martin Freeman, Daniel Kaluuya, Letitia Wright, Winston Duke, Angela Bassett, Forest Whitaker, and Andy Serkis.